The Loudoun County Sheriff’s Office and the Leesburg Police Department are investigating the origins of a new rash of Ku Klux Klan recruitment fliers found by Loudoun residents this weekend. On Saturday, Leesburg Police responded to reports of KKK material located in a plastic baggies at the bottom of driveways within the town limits. 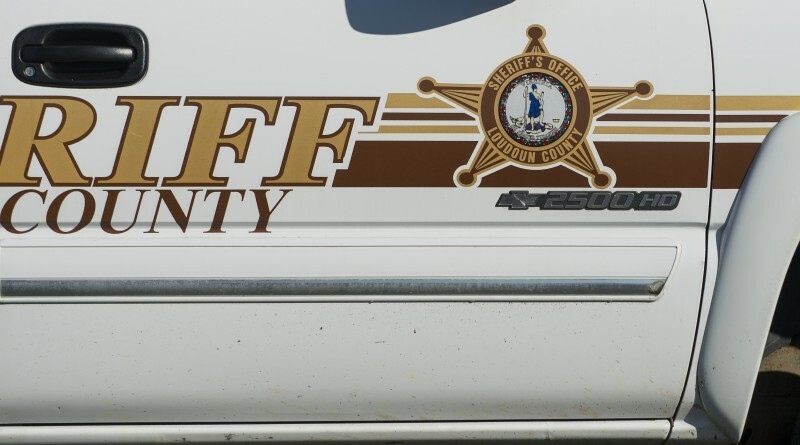 Shortly after 9:38 a.m. Sunday, the Sheriff’s Office was notified that propaganda packets, including two containing a CD, were located in driveways along Catoctin Ridge Street in Paeonian Springs. At 10:56 a.m., residents reported more KKK propaganda fliers on various streets of the New Town Meadows neighborhood in Lovettsville. The fliers were located alongside driveways, near mailboxes and on sidewalks. According to the Sheriff’s Office, all of the fliers were placed in plastic bags containing birdseed and there is no indication any of the households who received the fliers were targeted. Some fliers were similar to previously reported incidents during the Jan. 13-15 weekend. Anyone with any information about the or who may have surveillance video in the area is asked to contact Detective Joseph Hacay at 703-777-0475. You may also submit a tip through the Loudoun County Sheriff’s Office app. The Leesburg Town Council on Tuesday is scheduled to consider a formal resolution condemning the distribution of the racists material. Last week, the Board of Supervisors declined to take a similar action that was requested by the Loudoun Chapter of the NAACP. County Chairwoman Phyllis J. Randall (D-At Large) said county leaders should not dignify the action with additional publicity the organization is seeking.